Home #madebydyslexia Richard Branson Highlight the positives of dyslexia. Highlight the positives of dyslexia. Click here to visit Made By Dyslexia. I am fairly balanced in my views about dyslexia. I appreciate that dyslexia brings up challenges for people that can not only affect their abilities to get through education and life but also have a huge negative impact on their self esteem and confidence, their mental health, if allowed to. But Dyslexia is also a positive. There can potentially be some amazing positives for someone with dyslexia to experience and certainly in terms of careers more, and more companies are looking to dyslexics to provide that different way of thinking, more creativity etc. I believe that the positive traits of dyslexia are often missed if a child is surrounded by a mentality that having dyslexia is a terrible thing, as parents we need to find ways to nurture a positive vibe about dyslexia even if a child is having a hard time at school. It is crucial in pulling them through all those challenging times! So I love it when I find resources that as parents we can use, to understand more about the positive aspects of dyslexia and in some way help to nurture our children to embrace what other might deem to be something worth avoiding. Yesterday I came across the charity, Made By Dyslexia which is based in the UK and seeks to promote the positives that come with having dyslexia. 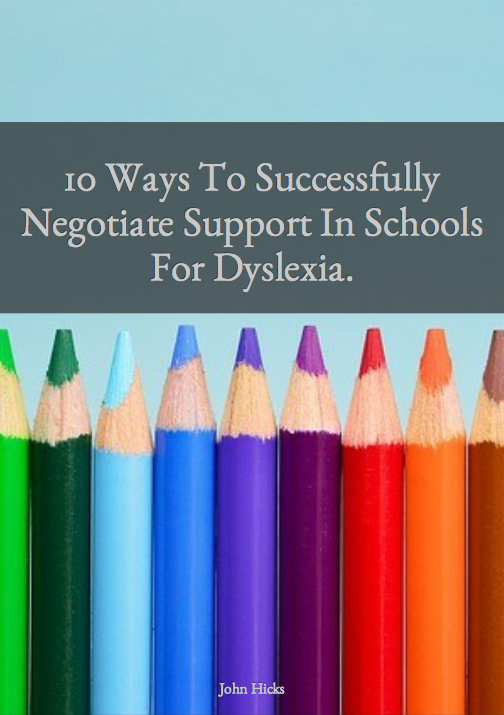 It is supported by some big dyslexic names too such as Richard Branson and they are creatively spreading the word about the positives that come with being dyslexic. The video below is one of a selection of videos that they use to show the love for dyslexia. I really love what Made By Dyslexia is doing and I will be keeping a close eye on their work. 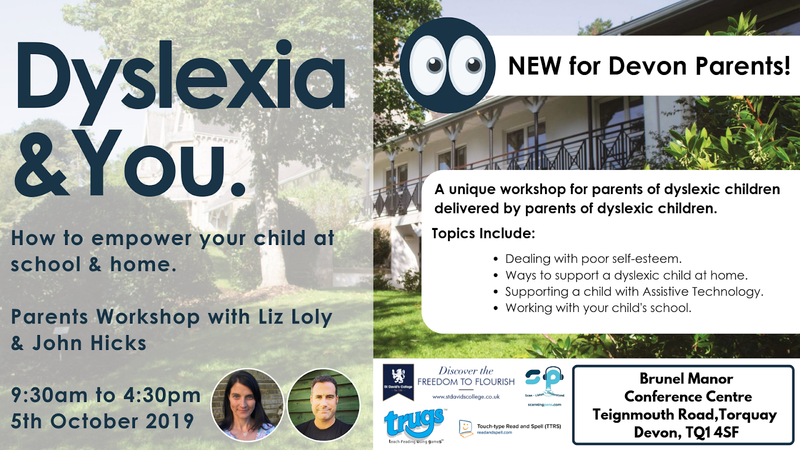 If this has been helpful to you then please do comment below or if you are a parent with a dyslexic child, why don't you join our Parenting Dyslexia Community on Facebook. Just click on the banner below and request your place on this private group.